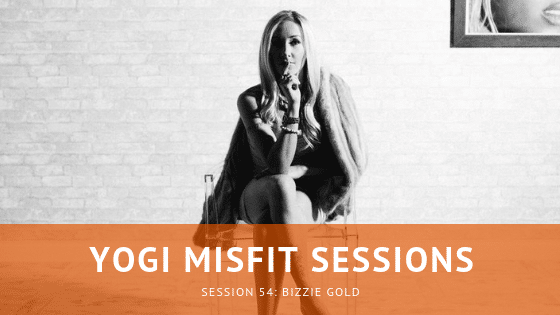 For session 54 I had the pleasure of speaking to the creator of Buti Yoga, Bizzie Gold. I really loved having Bizzie on the show as the conversation just got real and raw so quickly. In this session, we break down exactly what Buti Yoga is and where it’s going. Plus, we delve into how yoga can mean different things to different people and the importance of not judging other people’s practice.